Some fashion never ends. 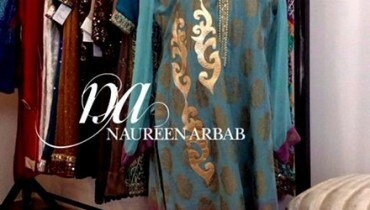 Today we have brought Anarkali dresses from the house of CBAZAR. Anarkali dress is one of the famous and old dress patterns of South Asia. It is very famous in India and Pakistan. 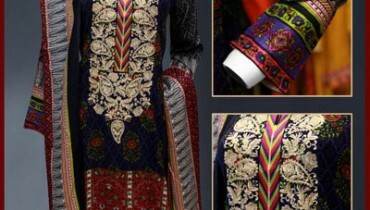 In odd language Anarkali dress is called Frock dress or Choori Pajama. It consists of umbrella type shirt which usually fit and stick with body from neck to waist and loose from below. This is called frock. Anarkali dress is a pair of frock and chooridar trouser. In English we can say a trouser having spring type waves at bottom and have skin fit pattern. CBAZAR has recently introduced new designs of Anarkali dress at their official web-page. These Anarkali Suits are awesome and are in trendy fashionable patterns.